The following introduction was written by Swann Vice President and Director of Photographs & Photobooks Daile Kaplan. The title of our sale reflects the broad range of materials one can expect to discover at Swann’s Photographs auctions. “Icons” refer to key pictures that are important expressions of classical fine art photography, and also alludes to the photographic print, the tangible product of an artist’s vision. “Images” refer to a host of accessible vernacular photographs by commercial and anonymous practitioners. This new genre, which has tantalized curators and collectors alike, is an area Swann has pioneered, setting world auction records for a range of wonderful albums and remarkable photographs. 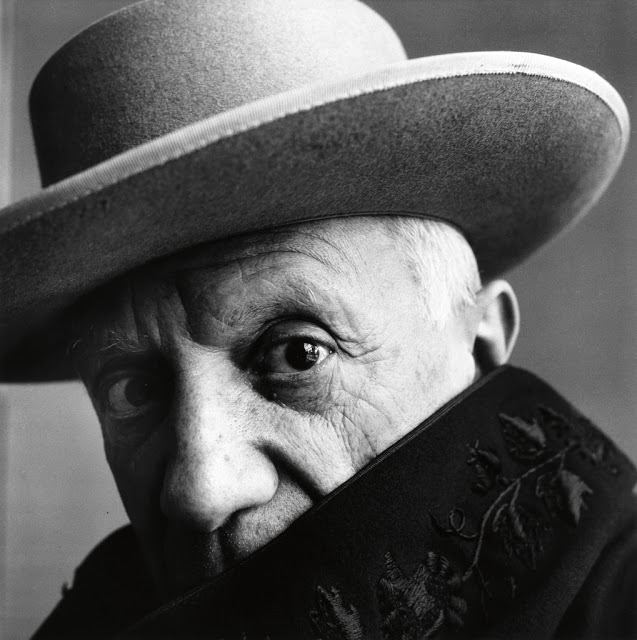 Lot 182: Irving Penn, Pablo Picasso, Cannes, silver print, 1957, printed circa 1962. Estimate $100,000 to $150,000. This particular auction emphasizes works by American photographers and artists, with a fine selection of European prints. 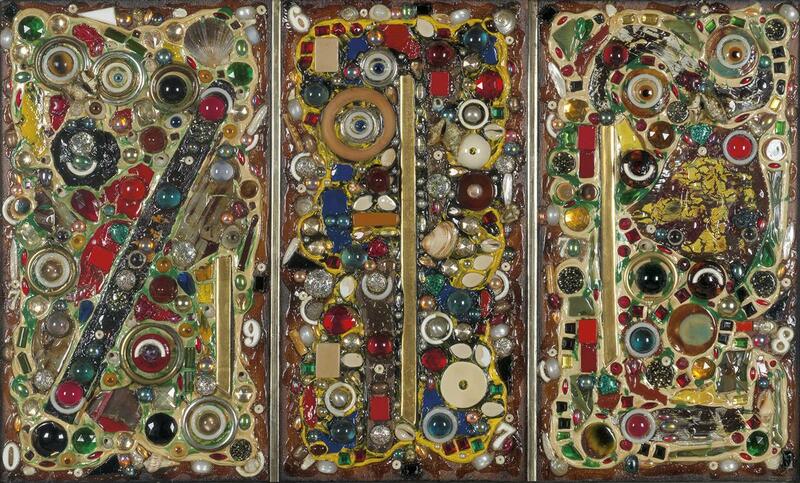 The sale highlights conceptual humor, popular culture, the human document and formalist beauty. Irving Penn’s abstractions, nudes and portraits show a fully realized artistic vision that merges commercial and aesthetic concerns. Allen Ginsberg’s images of poet Neal Cassady successfully combine image and text, while Roy DeCarava’s subtle study of a man’s repaired shirt is a poetic visual metaphor. 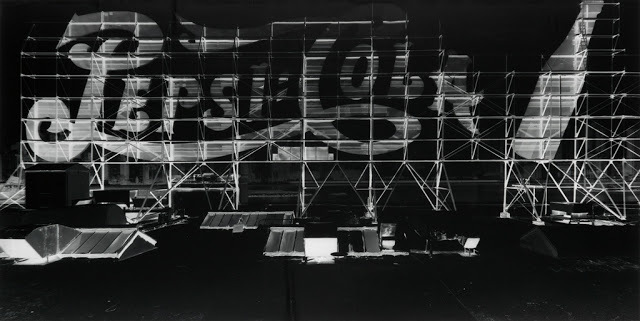 Lot 344: Vera Lutter, Pepsi Cola, Long Island City IV A, May 20th, 1998, camera obscura silver print, 1998. Estimate $6,000 to $9,000. 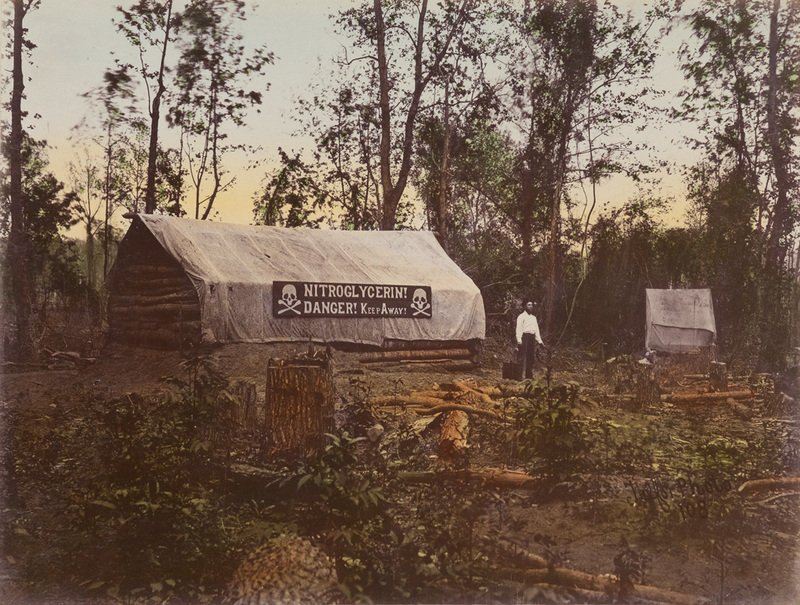 Historic images remain powerful reminders of social issues still lingering today. Lewis Hine’s poignant image of Sadie Pfeifer in a cotton mill speaks to the contemporary issue of child labor while Walker Evans Fish Market near Birmingham, Alabama, introduces documentary style as an artistic idiom. Edward Curtis’s stirring Native-American portraits address the dignity of indigenous peoples, Robert Frank’s Wales and William Eggleston’s Tallahatchie Coutny, Mississippi, depict the narrow gap between art and life, while contemporary artists Vera Lutter and Sally Mann elevate and transform everyday experiences using analog technologies. 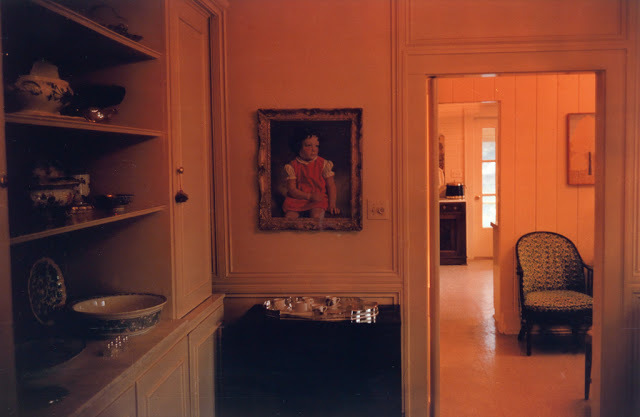 Lot 357: William Eggleston, Tallahatchie County, Mississippi, dye-transfer print, circa 1970. Estimate $20,000 to $25,000. The phrase “Art for life sake” is a succinct reminder of how images help us understand and, sometimes, transcend our daily lives. In a digital age electronic pictures have a new currency, routinely conveying ideas and information in a virtual form. However, the pleasure of living with art, be it a photographic print or vernacular object, is at the heart of what it means to be a collector. 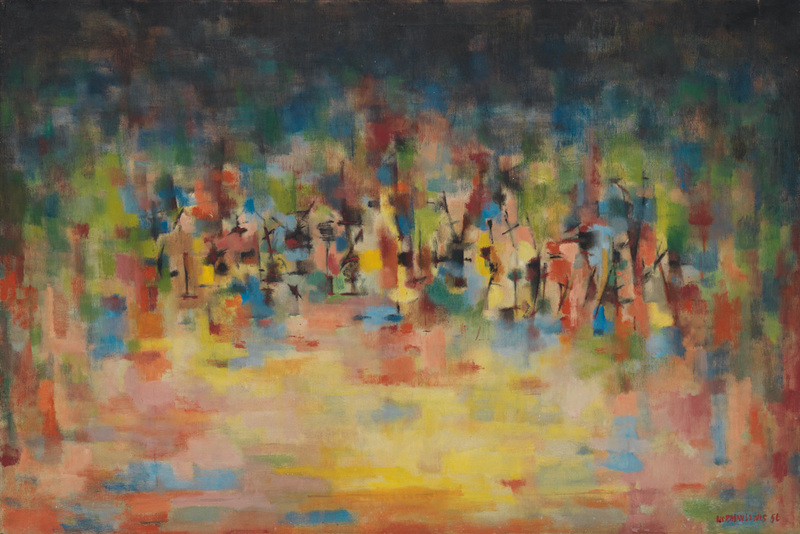 More information on the works in this sale can be found here, or check out the complete catalogue.